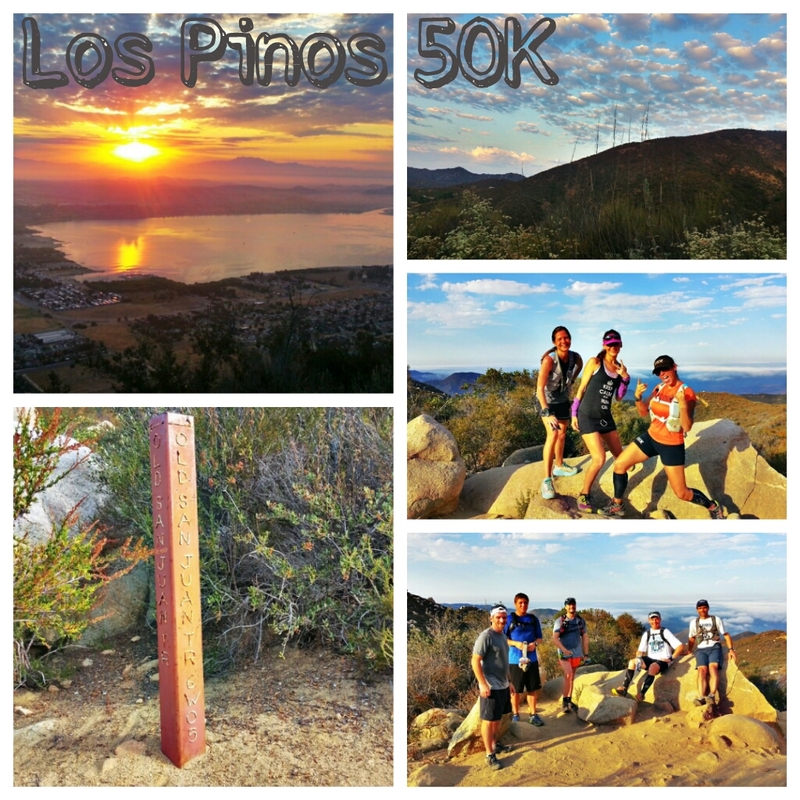 Los Pinos 50k | Trace B.
I waited until yesterday, exactly one week after Los Pinos 50K to lace up my trainers and go out for a run. Running Los Pinos the week after Ventura Marathon earned me this reprieve or “hall pass,” as my coach Andy likes to say. I started feeling anxious yesterday, but I wasn’t quite ready to commit putting in miles just yet. Today was the day I really wanted it so I headed out the door for a nice and easy 8 mile/75 minute run on the pavement. I felt pretty normal (good), a little tight in my right glut and left calf, but nothing to concern myself with. To tell you the truth though, I am filled to the brim with all these (now) wonderful emotions that had until recently felt like dead weight and quite honestly, damn near impossible to make it through. To quickly recap, and as you may remember, I was going to run Santa Rosa Marathon on 8/25 and then Los Pinos on 9/14. Well, I screwed up with both of these races, upsetting both my bf and my coach. By missing Santa Rosa, and after having all this marathon training under my belt, I had to find another one close in date and found Ventura, but it would only be a week apart from Los Pinos. It was a stupid decision on my part to put myself through that – not enough rest and recovery from one even to the next, really setting myself up for an injury. The problem with Los Pinos was that I had already committed to the RDs and there was no way I could back out, I wanted to be there to support them. My bf was not happy at all about it because I had mistakenly signed up for this event that was falling on the same day as his long awaited 100-miler in San Francisco. I did my best to make everyone happy, and for the most part I accomplished that. In the end, even I was happy, but I learned a valuable lessen – do what is best for you (me) and everything will always work out regardless. Another weekend, another Los Pinos training run logged on the Garmin. Today was a great day to do some more course exploring with milder temps and new running faces. Feeling a little nervous about my tight calf, I decided to run only the first 12 miles of the course from Blue Jay to Lazy W instead of continuing up through Los Pinos for 25 miles. I really liked exploring this portion of the course because I always wanted to know where I’d end up if I’d continue heading straight on San Juan Trail instead of swinging left onto Chiquito Trail on my way to the Candy Store (Loop). Looking forward to getting back out there again within the next couple of weeks. Huge thanks to the RD who left us a car full of refreshments and the key so we could get back to our cars when we finished. Good day. 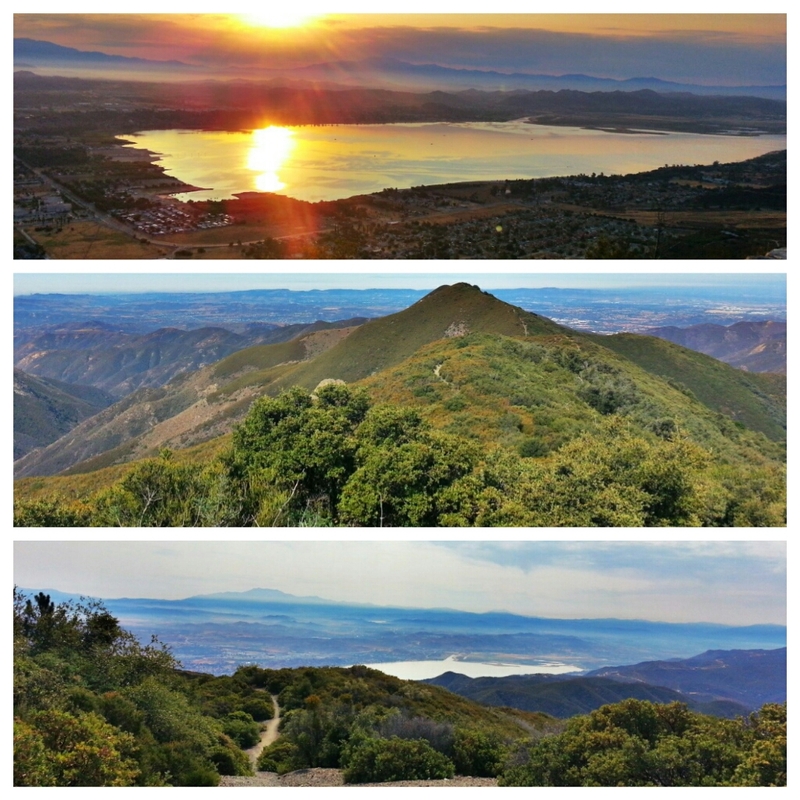 TOP: Lake Elsinore at Sunrise. MIDDLE: Looking back at Pinos Peak. BOTTOM: The view of Lake Elsinore (again) on way in to the Main Divide. 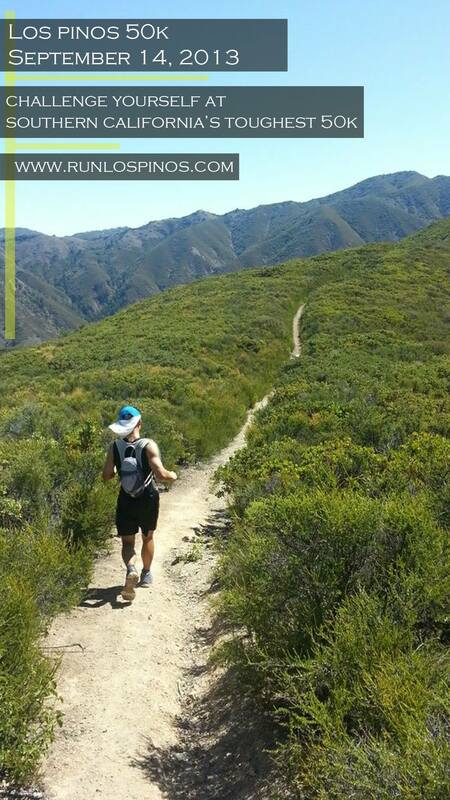 Today was hot no doubt, but it was a great day of running (ehh…more like hiking) in the Santa Ana Mountains. Can’t really complain about being out there while Western States is going on! Started at Lazy W and made way back to Blue Jay (~8 miles from Lazy W to Main Divide plus a few more to get back to Blue Jay). Wanted to log more miles on this 8 mile stretch to compare my times and get a better feel for this portion of the race. There is really no way around it, it is very tough. I wasn’t sure if I had dead legs today or if I will feel the same way during this portion in the race come September. Either way, I am committed and I am not going into this race without being prepared; there is no worse feeling than being in a race that you are not totally prepared for — it WILL break you mentally and physically. This was a tough week of training following my pacing/crewing/companion duties at SD100 simply because I was pooped. My duties didn’t end after the race, I was still on duty until the following Wednesday. No big deal though, I still managed to get in a little over 23 miles, and I had the Marin Ultra Challenge 50-miler race coming up. The highlight of the week was the beautiful training run through Los Pinos Peak as sort of a course review for the 50K race coming up. The two RD’s hosted this run with a buffet of food near the top and I was finally able to meet up with Teyana who was a doll and pleasure to run with. Really looking forward to this race and hope to spend the weekend of the 29th in the same area so I can become more familiar with the course. 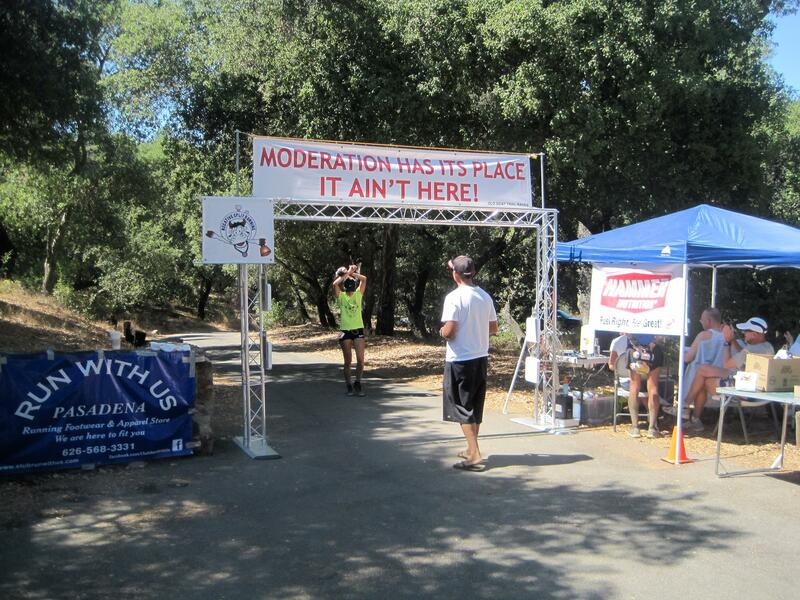 Saturday – 11.37 on Los Pinos 50K course from Lazy W Ranch to the Camp Blue Jay. Gorgeous views for all as we headed up to Los Pinos Peak from Lazy W Ranch. Approximately 11.75 miles from the Ranch to Blue Jay Campground finish line. Starting at Lazy W, around 12 miles into the race to about the Main Divide is where it gets brutal — 8 miles uphill with limited aid station access.